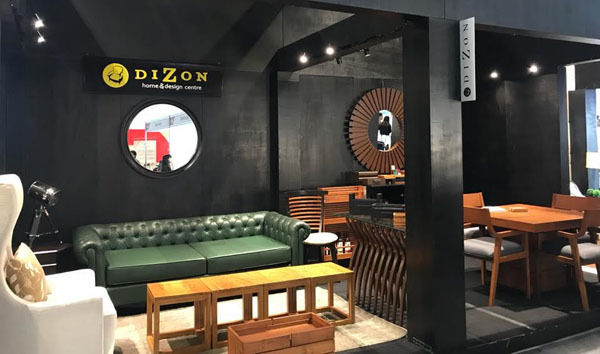 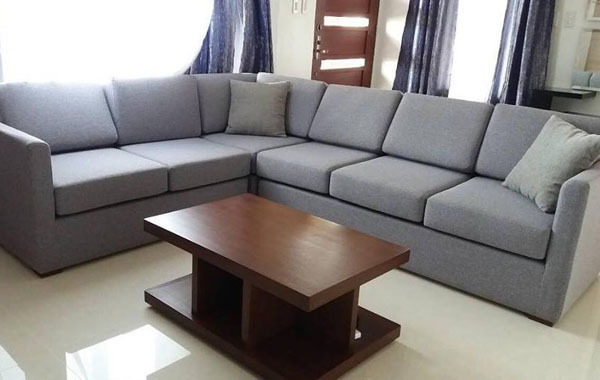 The Company, DIZON HOME & DESIGN CENTRE, is a medium-sized family business that was registered with the Department of Trade and Industry on July 6, 1988. 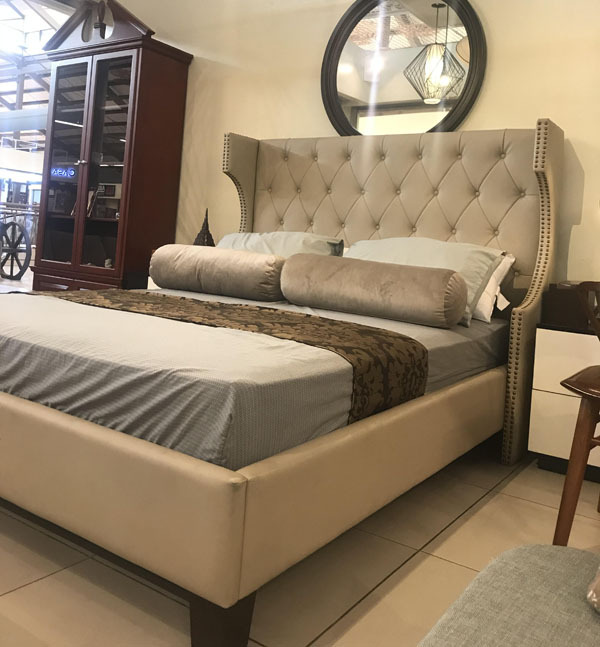 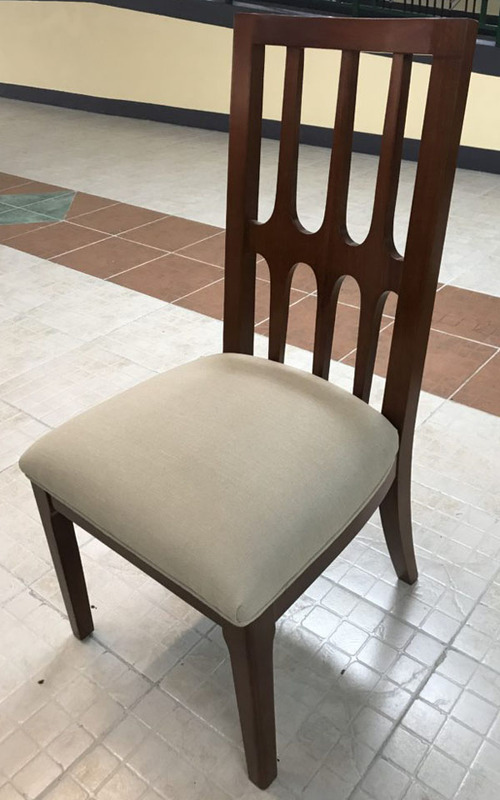 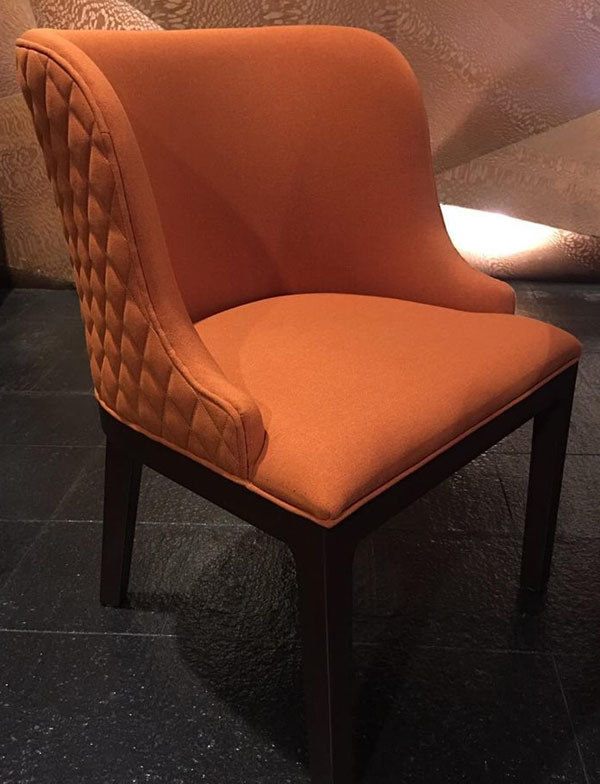 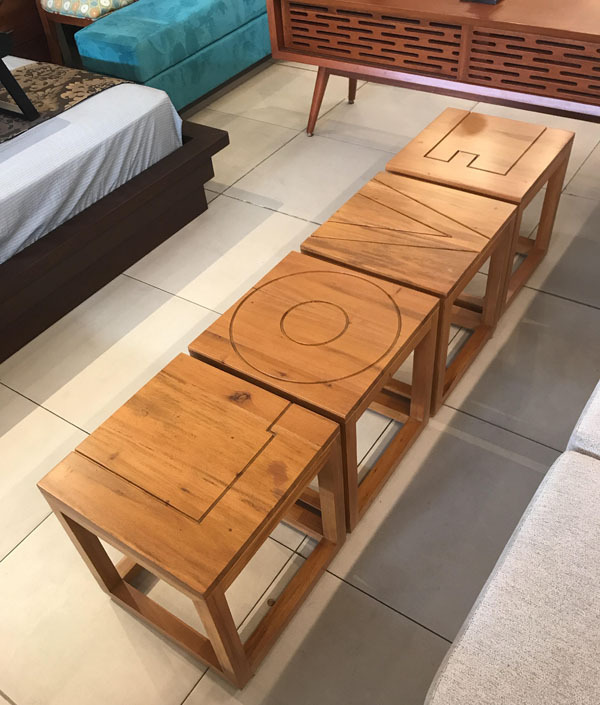 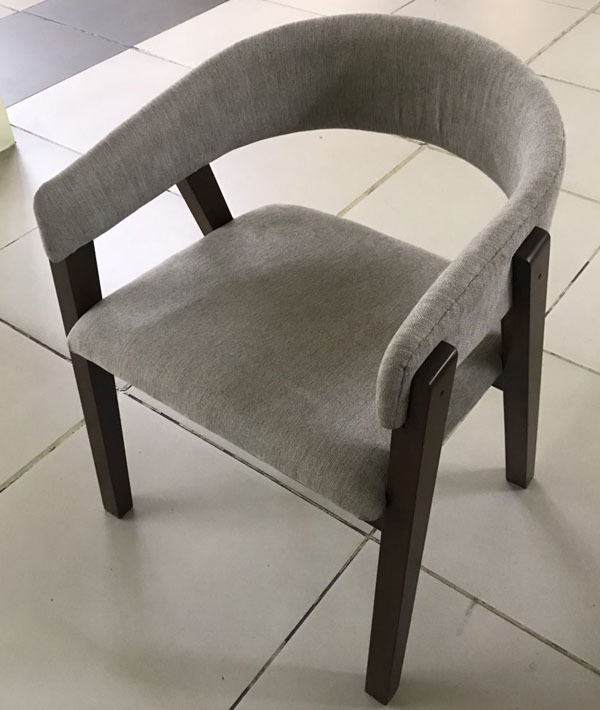 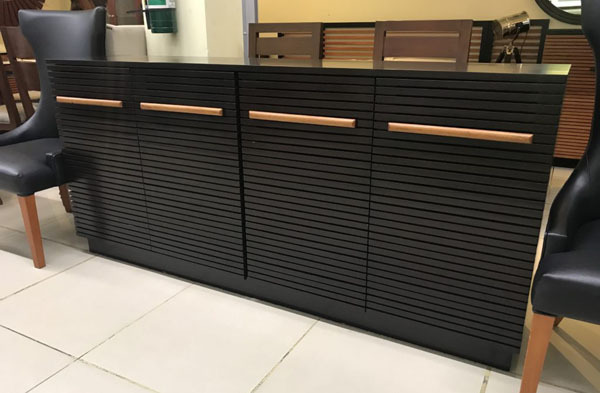 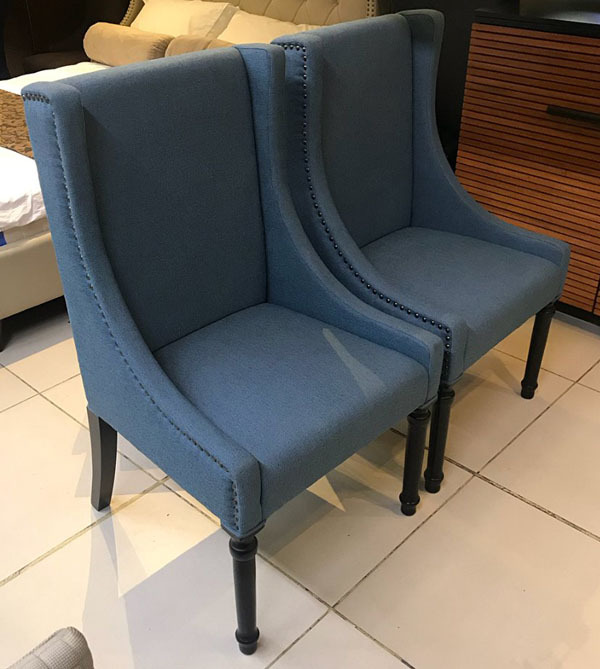 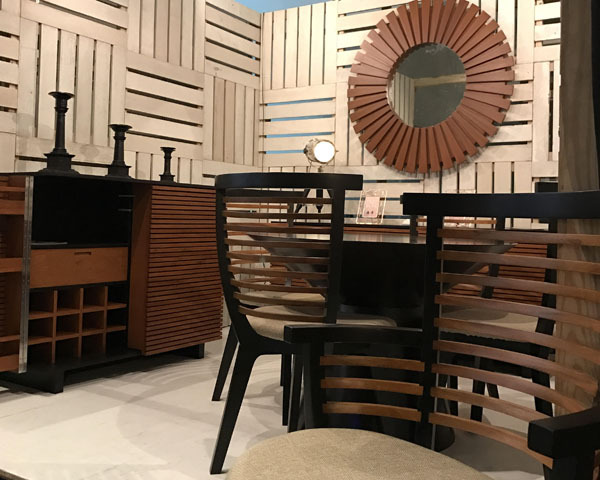 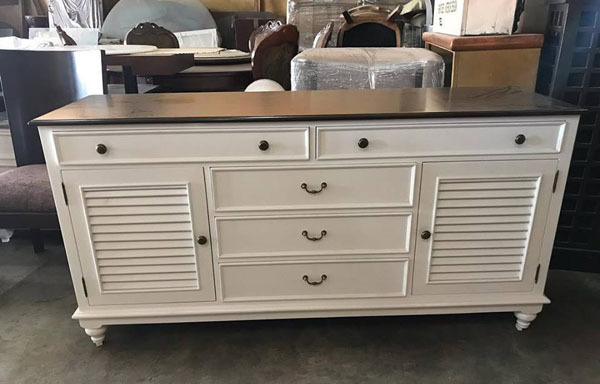 In a short period of time, the company has grown significantly and has captured a market that is geared towards both in the traditional, classic and modern design furniture. 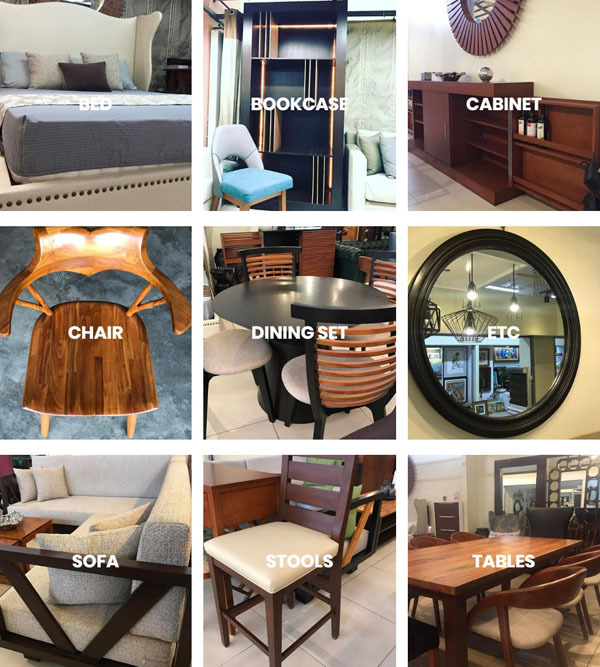 To date, Dizon Designs, the interior design arm of the company, is known for being consumer-oriented, that is reflected on its continuous efforts in offering its clientele a well-rounded approach in meeting their specific needs — from free interior design consultations to custom-made furniture to fit the client’s individual taste and lifestyle.